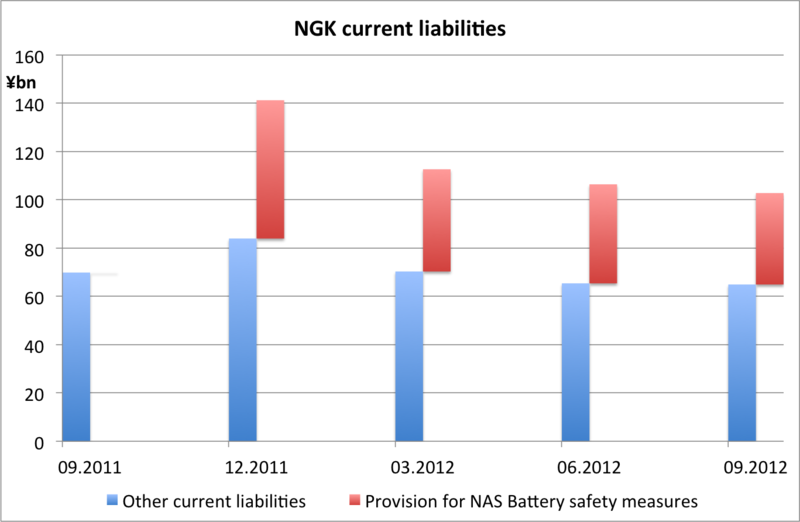 Who are the direct competitors of NGK for NAS batteries ? Nagoya, this is the battery community, do you copy ? Today, May 19th, 2012, exactly five months have gone since the last communication of NGK Insulators Ltd. about the NAS battery fire incident that occurred on September 21, 2011. We all get impatient to get more information and to know what they plan now. 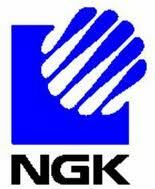 NGK is the only company which manufactures high-temperature molten salt batteries (also called molten metal). But some others companies are massively investing to fill the gap. Their “out-of-the-box” products would appear on the market within a few years, but I think that some are ready for pilot projects. It takes time to restore customer confidence. When nobody will anymore talk about the fire incident, allowing NGK to completely recover, they will probably face stronger competition. A high operating temperature (around 300-350°C). Recovery of the nickel during recycling. Actually, the most advanced NGK’s competitor is a swiss-italian consortium developing FIAMM Sonick’s Zebra batteries. But GE would also play a major role within a few years. They are investing hundreds of millions of dollars to develop similar technology, they call Durathon. GE maintains a continued relationship with FIAMM Sonick and bought BETA R&D in UK, to acquire the technical expertise, in particular the ceramic issues. 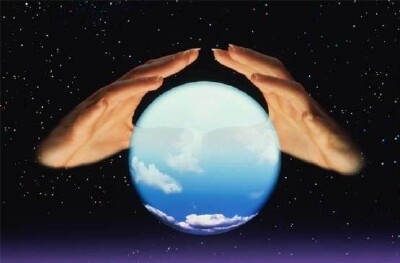 An eye can also be kept on the company Ceramatec, because they control the key issue of molten salt batteries: the ceramic and the ceramic to metal bounding technology. They have strategic partners, as mentioned on their website, but their name is kept secret. GE again? 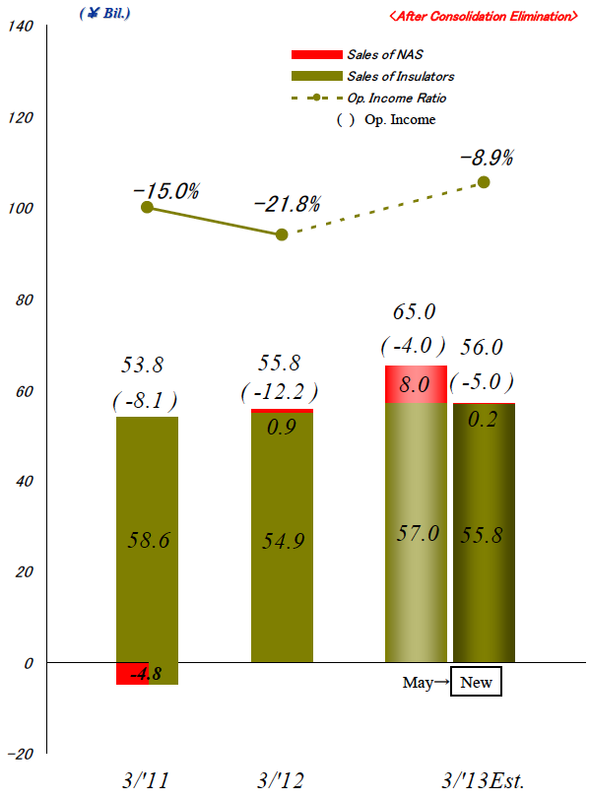 Here below, you’ll find website links and documents that briefly present these companies and their strategy. If you have more information, I would be pleased to add them to the list. GE and FIAMM Target Molten Salt Batteries. But Can They Compete with NGK?